The annual walkathon charity event has been taking place since 1998 and has raised tens of thousands of pounds for local good causes. Each year walkers raise money for local charities. Entrants can choose to raise funds for their chosen charity or help raise funds for the events charities such as Cornerstone Community Care, The Lord Provost's Charitable Trust, The Royal National Lifeboat Institute (RNLI) and Northsound Radio Cash For Kids. The fun walk traditionally takes place on a Sunday and contributes to the health and wellbeing of thousands of participants and opens up parts of Aberdeen that thousands have never visited. 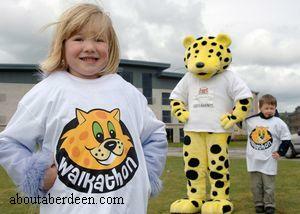 Information about the 2008 Walkathon Aberdeen will be added soon. The Aberdeen Walkathon is organised by Aberdeen City Council and sponsored by the leading subsea engineering and construction contractor, Technip. 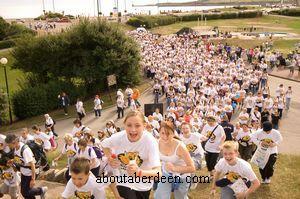 The 2007 Aberdeen Walkathon will take place on Sunday 9 September. Local North East charities to benefit from this year's Walkathon will be Inspire and Cash for Kids. Participants can choose from between 2km and 12km routes. Entrants can choose from 5 different routes which vary in a walk of 2km to a 12km route. The routes take walkers around the picturesque Beach, Seaton and Donmouth areas. All entrants get a free T-shirt with their registration pack and when the walk is completed they get a commemorative medal. People of all ages are welcome to take part in the fun walk. For more details contact Kenny Luke on (0224) 814617 or you can get an application entry form and leaflet from your local Council Office or the walkathon hotline on (01224) 814618 or at The Point on Broad Street. The 2006 Aberdeen Walkathon will take place on Sunday 3 September. The 2006 charities are Cornerstone Community Care, The Lord Provost's Charitable Trust, The Royal National Lifeboat Institute (RNLI) and Northsound Radio Cash For Kids. The 2005 charities were Cornerstone Community Care, The Lord Provost's Charitable Trust and Northsound Radio Cash For Kids. The fun walk traditionally takes place on a Sunday, though the 2005 event was on a Saturday.  Over �3000 was raised for the charities. The 2004 walkathon attracted 1500 entrants.